« Puck Off! Podcast | Crosby vs. McDavid! We are hanging out at the Farm to Table event in the Strip District sponsored by the American Healthcare Group. Erin Hart talks about how American Health Group got so involved with Farm to Table stuff. 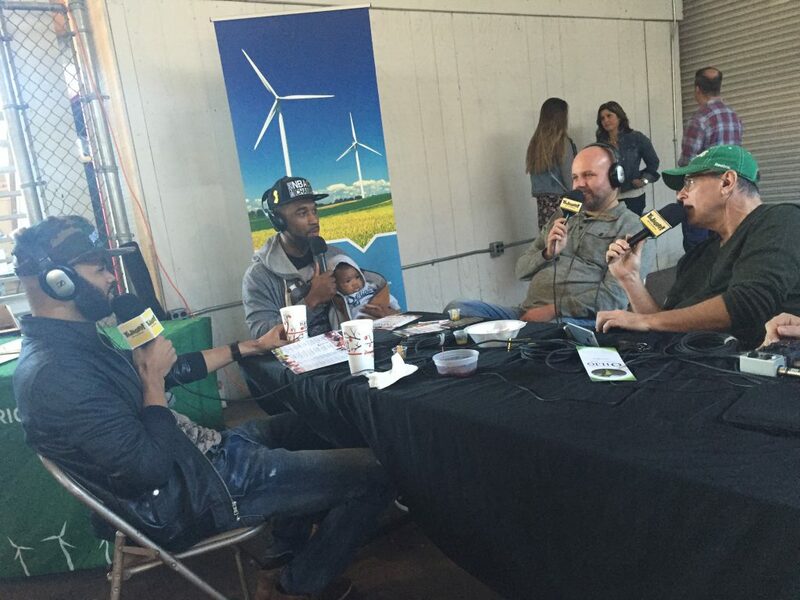 The guys from the Drinking Partners Podcast come by to taste-test Farm to Table drinks! Artist Tony Landonlina talks about painting with bee’s wax… it’s awesome AND he’s donating some work to the upcoming Zachary’s Mission Gala and Jessica tells us why Zachary’s Mission is so important and sooooo Pittsburgh! YaJagoff! Podcast – SHOW NOTES: Farm to Table Podcasting! 04:05 Day Bracey, ½ of the Drinking Partners Podcast is waiting for his partner, Ed Bailey so pop in and talk about their podcast and drinking, of course. 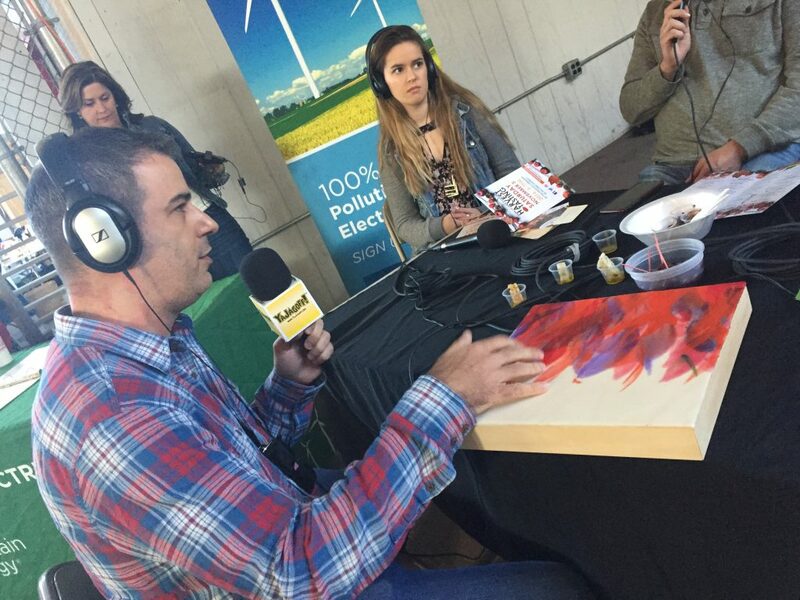 12:59 Artist Tony Landolina, paints with…. bee’s wax and razor blades? It’s called encaustic art! 23:17 Jessica Kaushansky, a recipient of the fine work of Zachary’s Mission charity. Their mission is so Pittsburgh! The gala is December 3rd so get tickets here. 32:54 Two of the Farm to Table vendors. Jamal Etienne-Harrigan of 412 Barbecue seasonings and Alisa Fava Fasnacht of Emerald Valley Artisans cheese and dairy farm. 44:20 Tasha from The Food Tasters gives some of her favs of the event! 48:38 Day found Ed and the Drinking Partners are together to talk about babies, drinking and a potential new podcast! 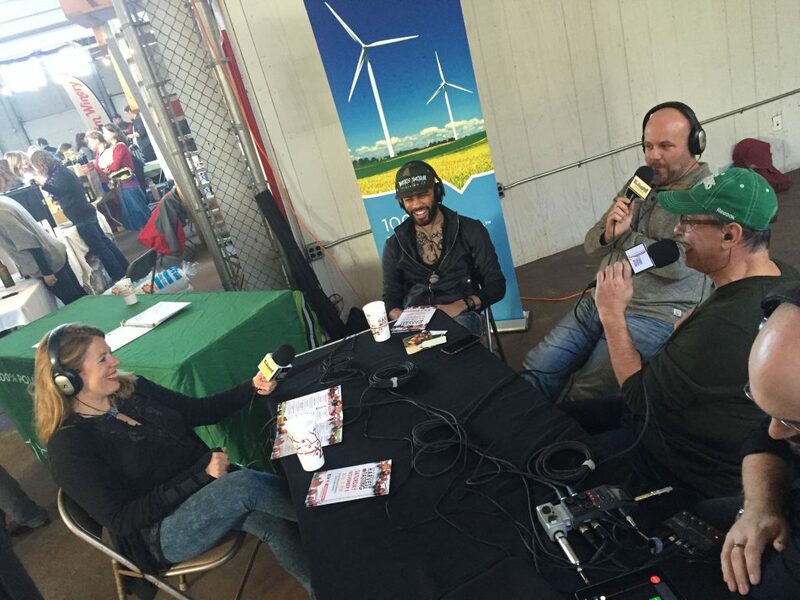 John and Craig talk with Erin Hart of the American Health Group (left) and comedian Day Bracey from the Drinking Partners Podcast. Artist Tony Landolina talks about painting with beeswax, and he brought some of his work! 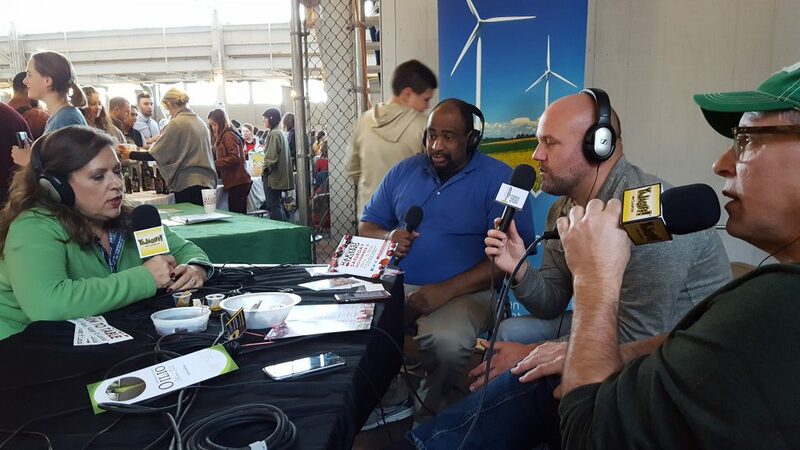 Jessica Kaushansky tells John and Craig about the Zachary’s Mission Charity while Jamal Etienne-Harrigan of 412 Barbecue waits to join the podcast. 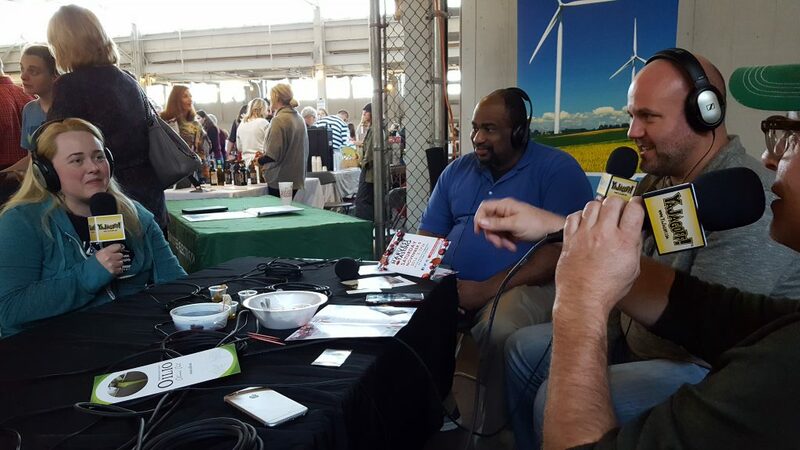 John and Craig talk with two of the Farm To Table vendors, Jamal Etienne-Harrigan of 412 Barbecue and Alisa Fava Fasnacht of Emerald Valley Artisans cheese and dairy farm. Two of the three most popular Pittsburgh podcasts team up: Day Bracey (left) and Ed Bailey (center) from the Drinking Partners Podcast join Craig and John here on the YaJagoff! Podcast.